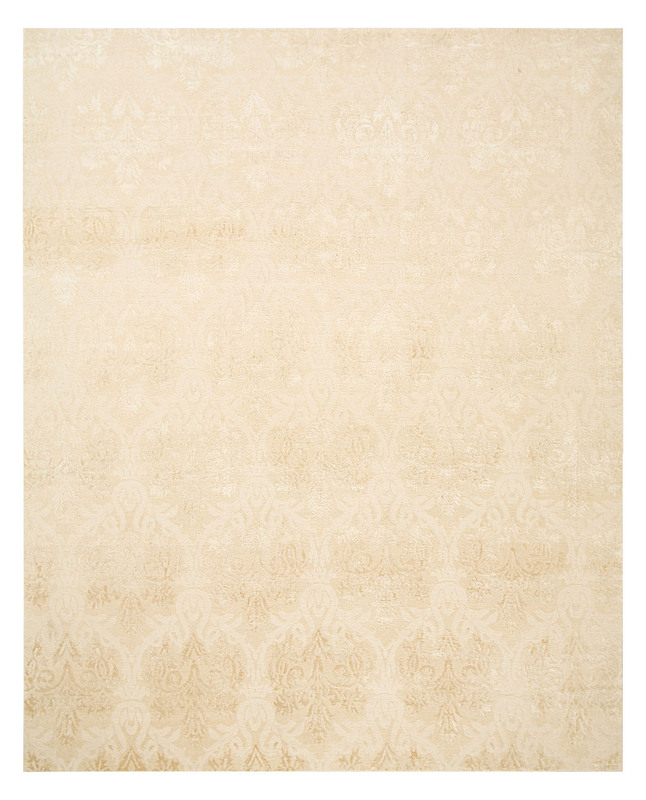 Meticulously handmade in Nepal from the finest silk and wool, the stylish Serena transitional rug is proof that subtle can be spectacular. 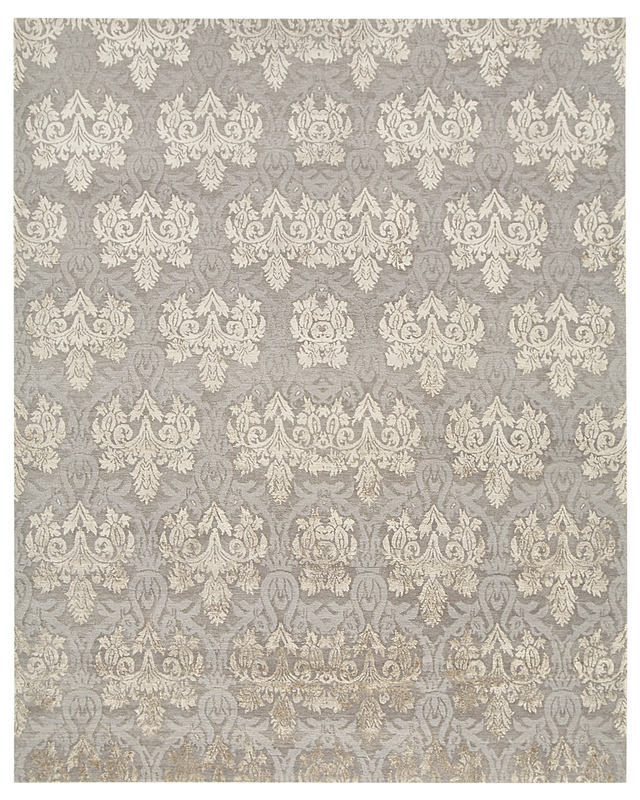 Utilizing a damask design, this luxuriously soft work of art is available in a variety of color schemes. Silky, sleek with a pinch of shine. The Serena rug is truly worth every dollar. 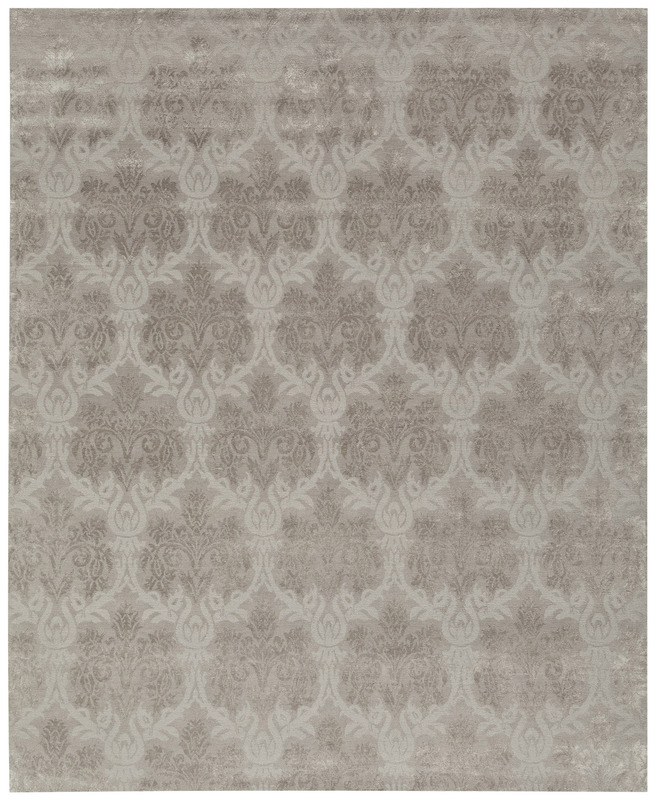 I have purchased it in the Charcoal color for my home and love it!